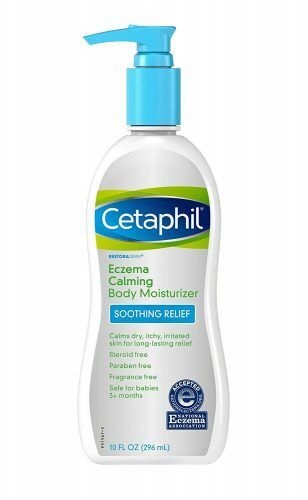 Get Cetaphil Restoraderm Eczema Calming Body Moisturizer off Amazon for 60% Cheaper! Cetaphil Restoraderm Eczema Calming Body Moisturizer is specially designed to soothe, replenish, and protect eczema-prone skin from head to toe. 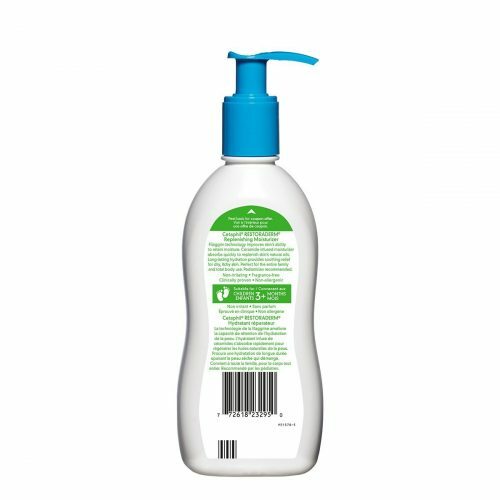 Clinically proven to relieve dry, itchy skin, this creamy lotion calms skin for long-lasting relief. Its unique formulation of ingredients including Pyrrolidone Carboxylic Acid (PCA) and Arginine helps support skin’s natural barrier while delivering much needed hydration especially for this winter season. In comparison to HK’s parallel market price (HK$160), a 10oz/296ml Moisturizer on Amazon only cost US$8.4 (HK$65) a bottle. *Do remember to enter [ Extra US$2 OFF Coupon ] to enjoy the extra discount!